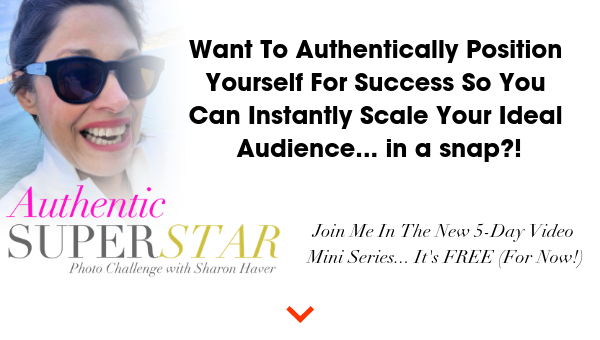 Style Expert and Online Business Personal Brand Success Strategist for fellow women entrepreneurs, Sharon Haver shares expert fashion, business and lifestyle tips to step into your STAR Power. The FocusOnStyle fashion blog was founded in 1999, and includes the 7 Days to Amazing Podcast, and Quick Tips how to video series. 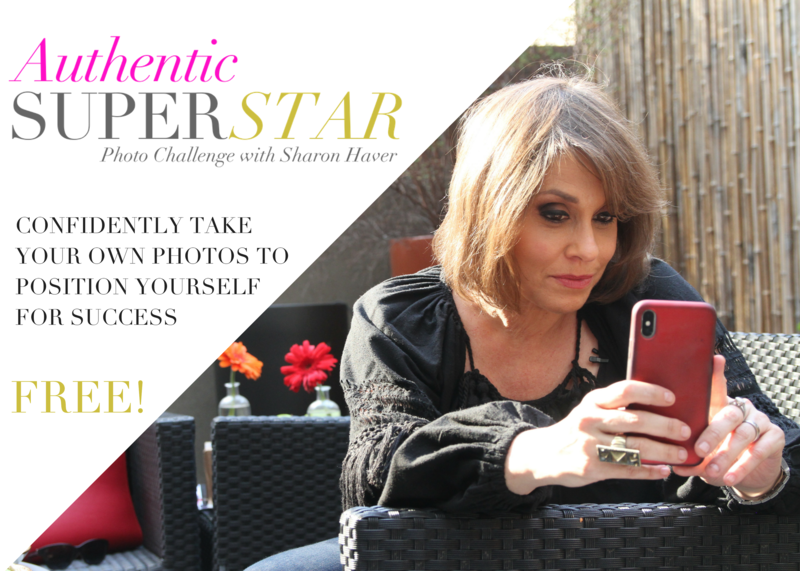 "I love helping women entrepreneurs step into their STAR Power so they can fully reach their potential to soar through their life, beauty, personal development, style + business!" 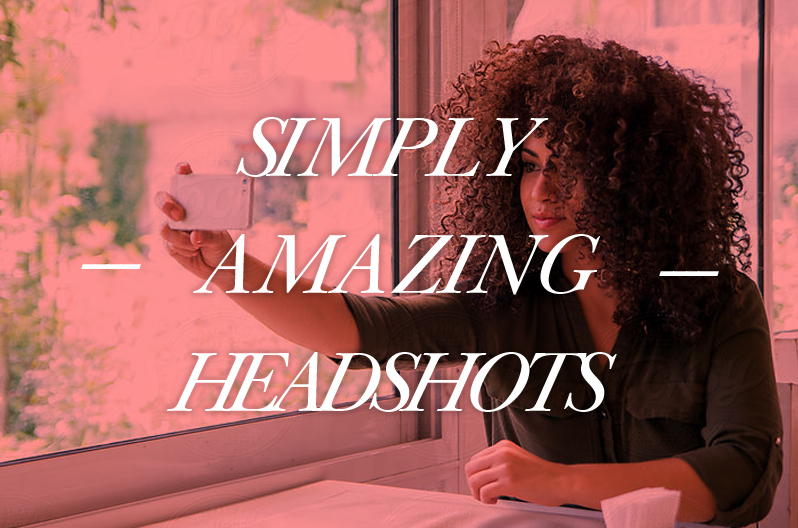 Imagine attracting high-level clients with your personal brand, easily earning what you deserve, while being the best at being you so you can live the life others only dream about. 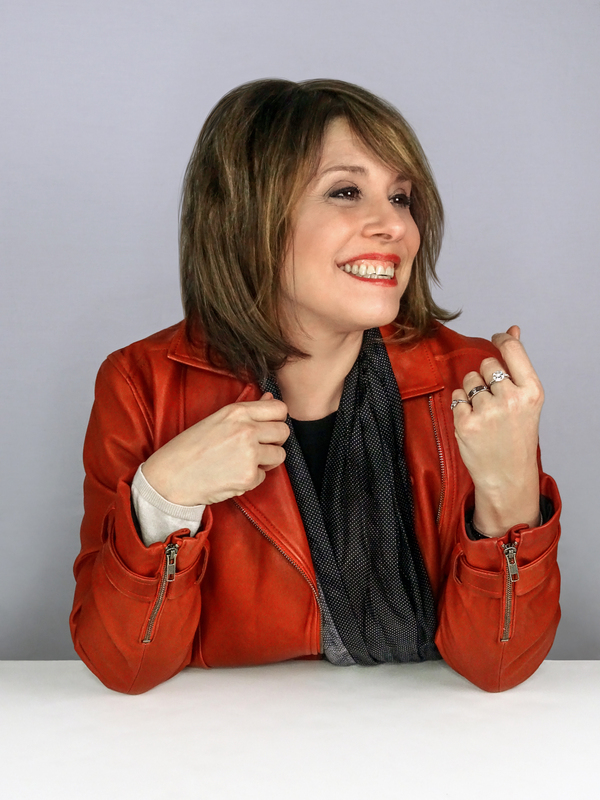 Clients, students, and readers come to me because they are coaches, solopreneurs , authors, speakers, small business owners who are smart and savvy but just not getting the high-level clients and opportunities they want. They often tell me they feel overwhelmed, frustrated and are losing confidence because they see other people getting the attention, tribe and clients they’re afterwhile they feel like they’re spinning their wheels and going no where and scared. They know it can get worse if they don’t do something different but have no idea what the missing link is. I get it. And here to help. All my tips and strategies come from my real-world professional experience. As a bootstrapping entrepreneur with a business degree in Marketing and a graduate of an extensive amount of business and personal development programs and high-level masterminds, my advice is based on how I successfully run my online business since 1999. Being a style expert and personal brand success strategist is the combination of getting your visual and brand message in sync. Previously to be being the founder of FocusOnStyle.com, I was a well-known New York fashion stylist on major photo shoots for 15 years, where I styled everything from Vogue covers to advertising campaigns for cheesy products that I made look so good that you would actually want to buy them. Empowering everyday women to think like a stylist to confidently dress themselves to shine was a dream so I pitched a syndicated column where my fashion advice was distributed to 400 newspapers each week on the Scripps Howard News Wire. No stranger to being media-friendly, I have been featured in hundreds of press outlets as the go-to expert such as Real Simple, CNN.com, Martha Stewart Radio, Oprah.com, ELLE, WeightWatchers.com, The New York Times, The Los Angeles Times, WebMD, Disney Family.com, Forbes.com, and many more. I have even starred in my own national Macy’s TV commercial and headlined in an anthology lifestyle book alongside other writers like President Jimmy Carter and Gloria Steinem. 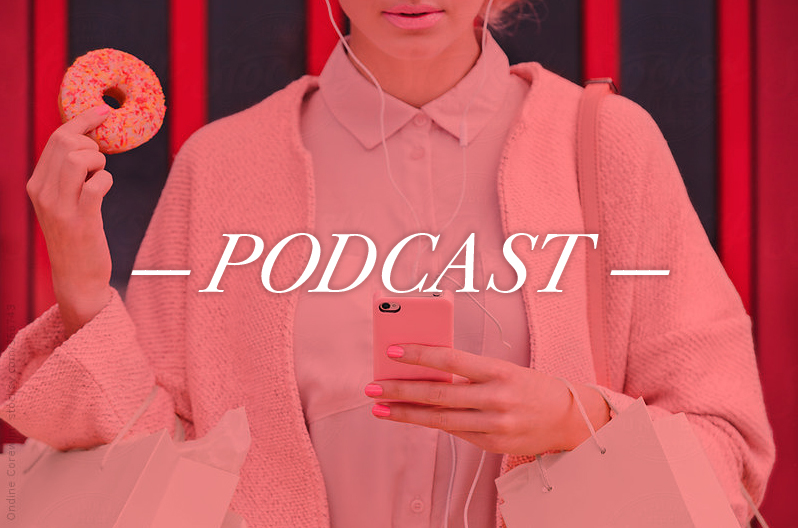 The 7 Days to Amazing Podcast are conversations with guest experts, celebrities, and thought leaders including Carson Kressley, Alison Levine, and Joan Juliet Buck to help you make your life, business, and style even more amazing in the next week. 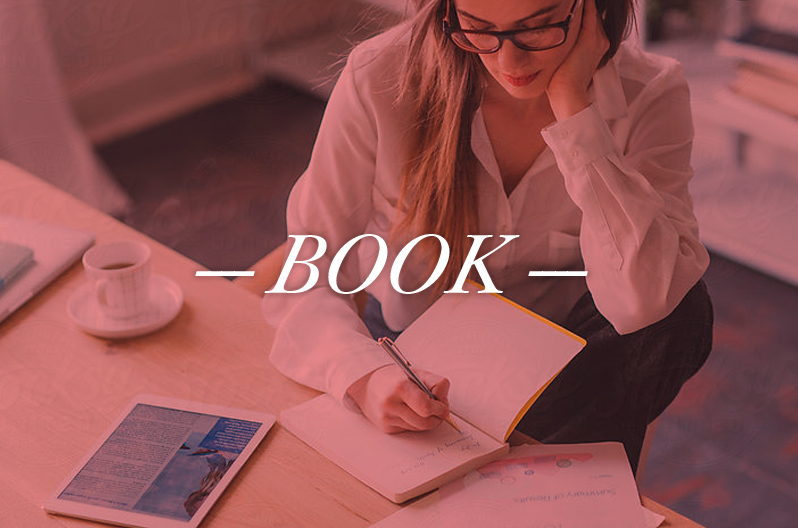 StyleWORD, Fashion Quotes For Real Style is the stylist express book for high-impact style and fashion advice that gets to the point. 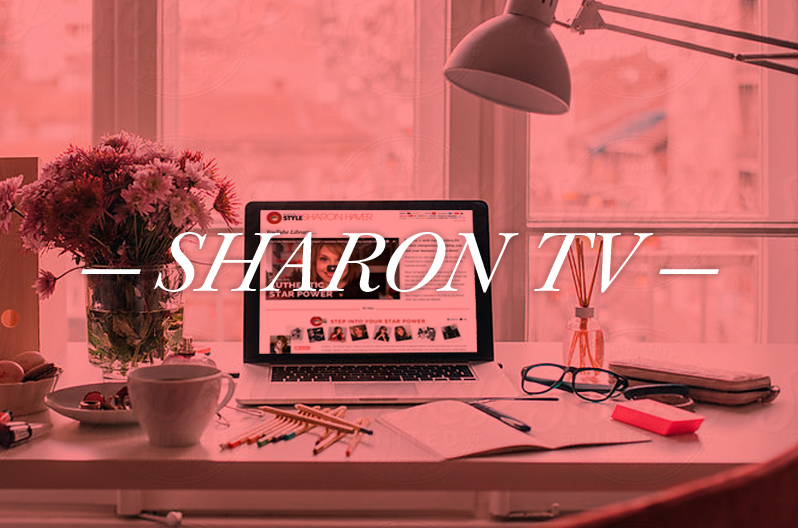 I am creator of The C’est Chic Crash Course, Simply Amazing Headshots, and other personal development programs along with VIP celebrity business brand training for small business owners and fellow entrepreneurs. I have been my own boss since I left my first “real” job at a press release distribution agency. My well-seasoned career boils down to getting your message out there from a variety of ways. I have a love/hate relationship with tech and find running a successful online business just as fabulous as a new pair of shoes or what your font says about you. Helping you and your business get out there is my passion. Business is in my blood, style just happens to be my beat. I speak my truth and go after it, let me lead you to do the same. exclusive bonuses like a Daily Planner! … And, On The Rest Of Social Media Too!